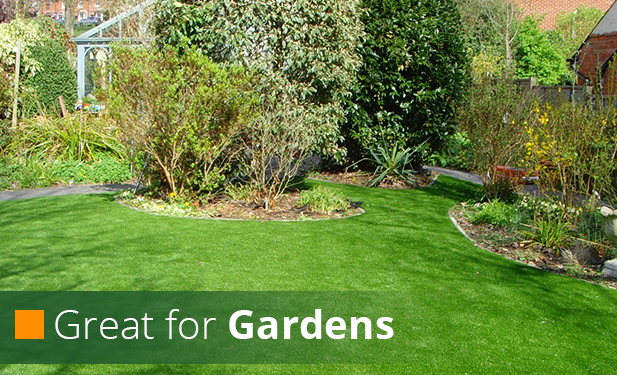 Based in Blackpool have been established for over 20 years. 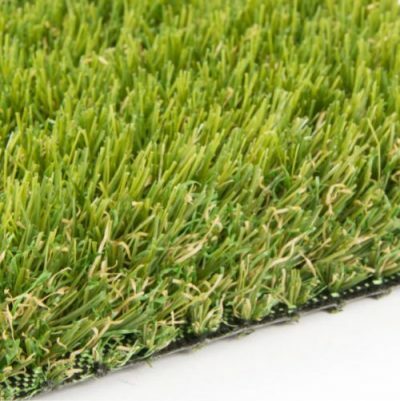 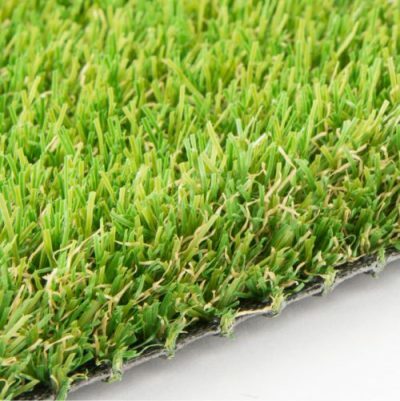 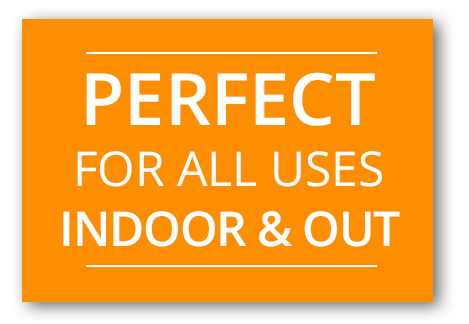 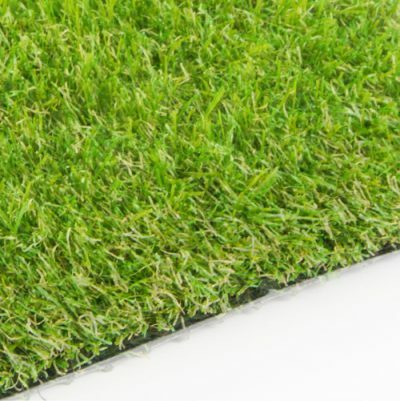 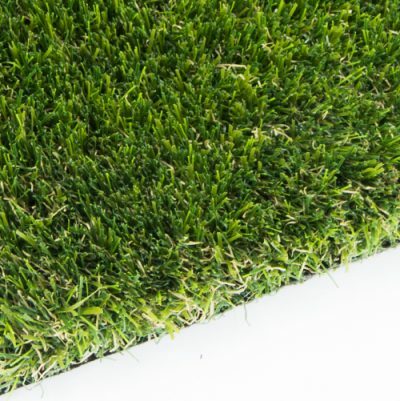 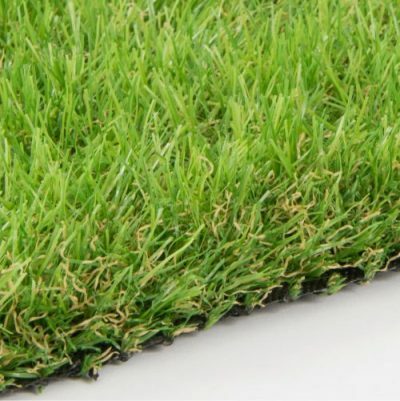 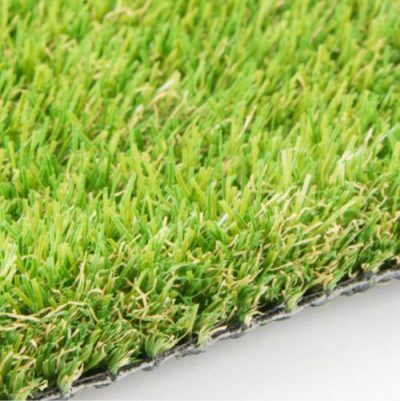 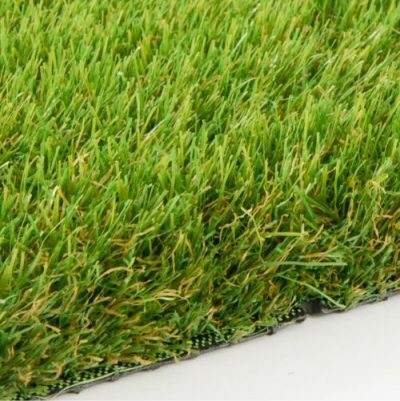 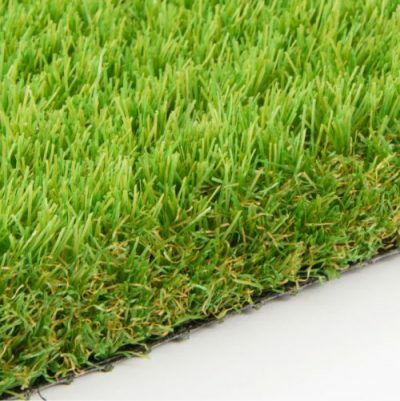 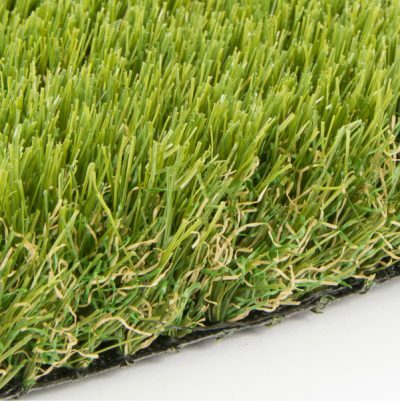 Easylawn are stockists of the highest quality synthetic turfs available to trade and retail. 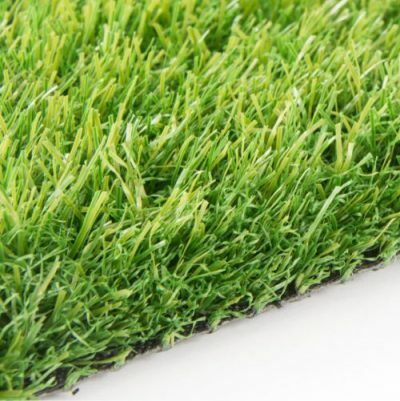  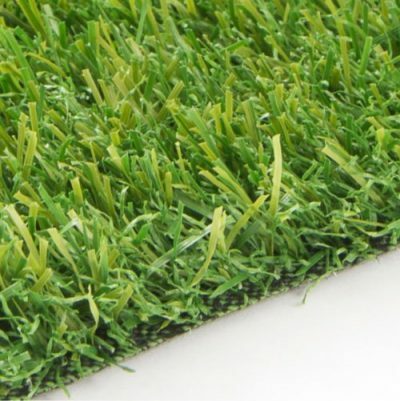 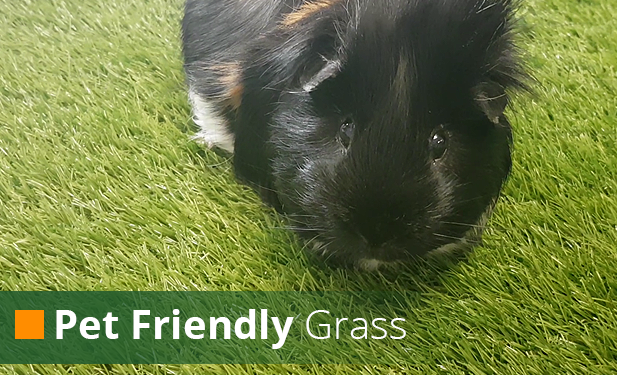 Our synthetic grass products are suitable for all types of application including gardens, balconies, decking, Children’s play areas, Nurseries, schools, home golf courses, businesses and various commercial locations. 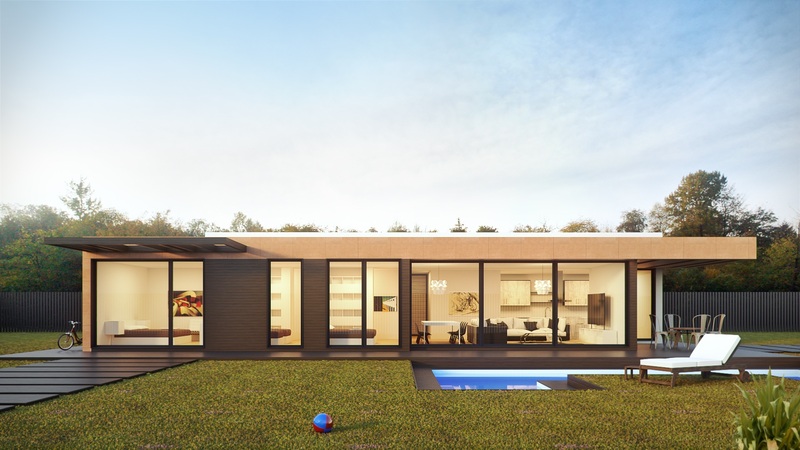 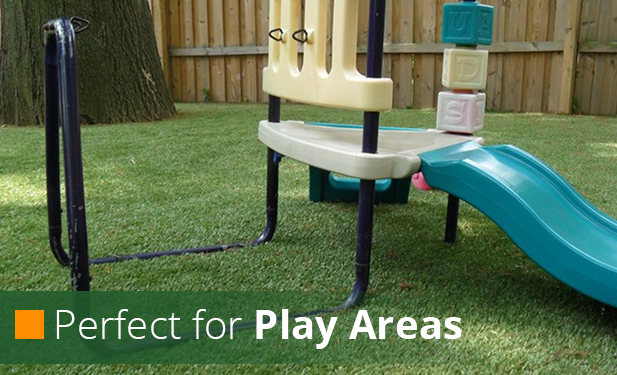 Easylawn is more hygienic than normal grass, safer for children and pet friendly.